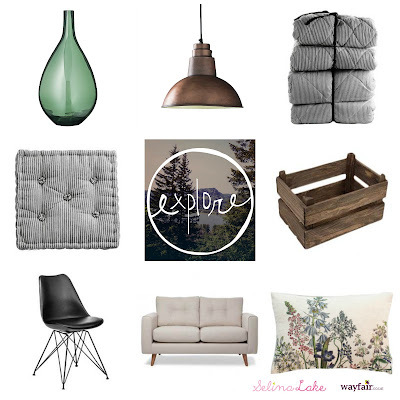 So excited my Winter Living Curation for Wayfair has gone live today. For the next week your be able to exclusively shop the cosy winter interior looks which I styled in my latest book Winter Living. Here are some of my favourites from the collection, I’d love to know which homeware Items your loving for your homes this Winter. 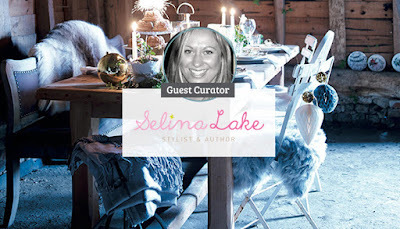 I’m also sharing my Winter Living Style Tips with Wayfair and you can read more about me and my work in this interview.